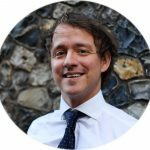 Matthew Oakley spoke at Bright Blue event “Making Child Poverty History” at Conservative Party Conference on Monday 1st October 2018. 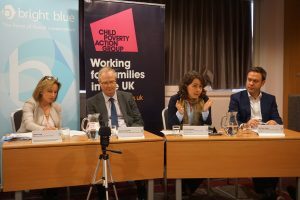 The event, which was in partnership with Child Poverty Action Group, focused on the characteristincs and causes of child poverty, and what approaches the Government and the private and charitable sector need to take in order to make child poverty history. 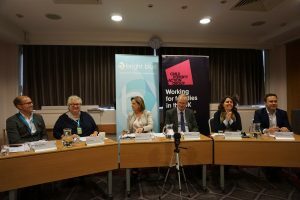 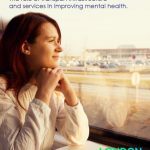 The event was chaired by Jackie Long (Channel 4 News) and other speakers included Jeremy Lefroy MP, Ryan Shorthouse (Bright Blue), Alison Garnham (Child Poverty Action Group) and Kitty Stewart (London School of Economics).